Made from a machined piece of steel. Watch Video Made From a Machined Piece of Steel How will Steel Clubs Enhance my Training? What Size Should I Get? 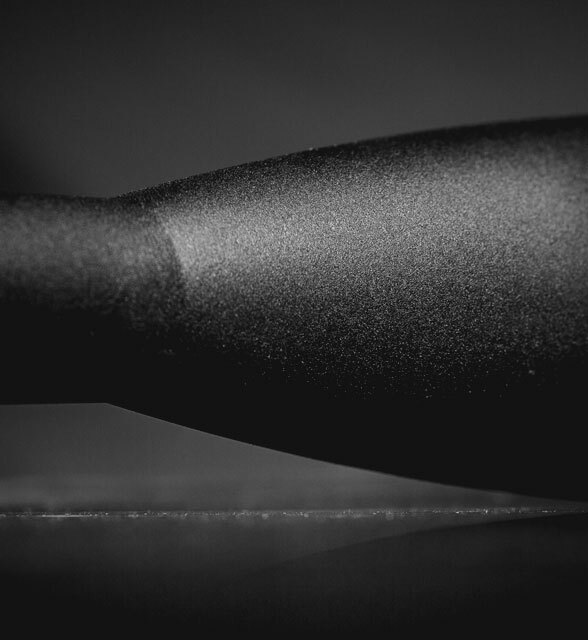 Onnit's supreme quality 100% Steel Clubs are an excellent tool to enhance your primal fitness. Originally developed in ancient Persia as a means for conditioning soldiers and wrestlers, heavy clubs are particularly valuable for grip strength, shoulder work, and rotational core power. 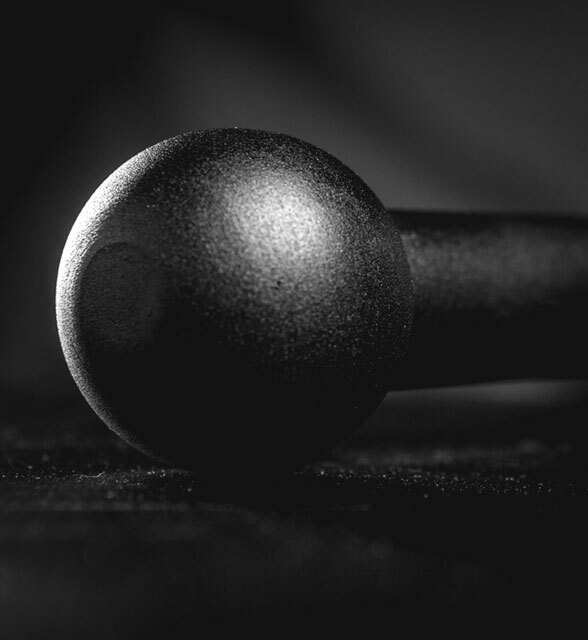 With a variety of movements and infinite possibilities, Steel Clubs can be used to train all aspects of fitness, including strength, conditioning, and balance. They are also an excellent addition to more traditional methodologies like barbell training, allowing you to enhance your functional capabilities through full body exercises. 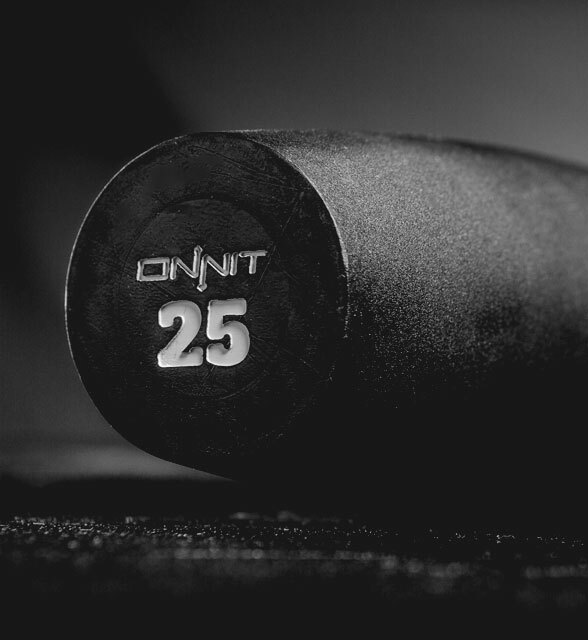 Onnit's Steel Clubs are unique in that they are made of a machined piece of steel, powder coated with a chip resistant matte finish. Steel is a heavier, more dense metal than iron and is highly resistant to rust and denting. The powder coated matte finish is very chip-resistant, and offers the right balance of glide and traction for gripping clubs deep into work sets. 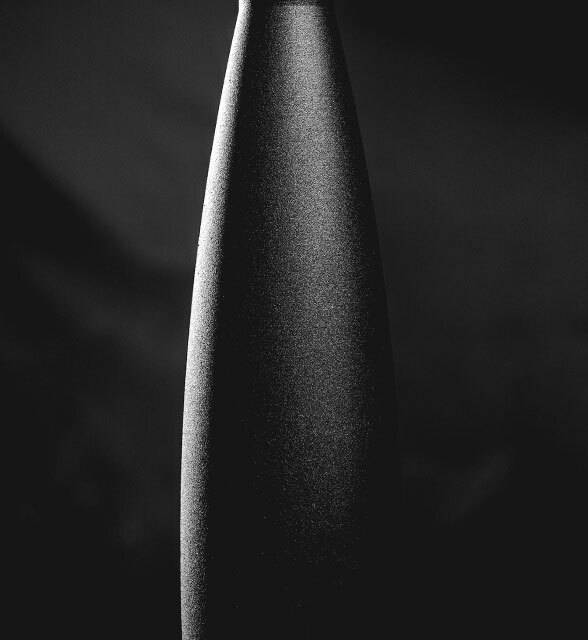 Our unique steel clubs are the most economically viable, impeccable quality heavy clubs on the market today. How will Steel Clubs enhance my training? Rehab/Prehab: Light Steel Clubs (5-10lbs) are particularly valuable in rehabbing joints, tendons, and small muscles, as well as preparing them for further intense workouts. The constant balancing of the weight will help your stabilizing muscles develop, helping to protect and strengthen key areas. Grip Strength: The weight displacement on the heavy Steel Clubs (15-45lbs) greatly enhances forearm and grip strength. The position of your grip on the club will enhance your ability to grasp an opponent's arm or gi in martial art competition.  Balancing One Sided Athletics: Tennis, Golf, Baseball, Volleyball, Basketball all require the use of one side of your body to a greater extent than the other. Clubs are an ideal way to help balance out the body by introducing similar motions to serving/swinging/shooting/throwing with your non-dominant hand. Rotational Core Power: Very few training implements offer rotational training the way that Steel Clubs can. By using the dozens of transverse plane movements offered with Steel Club training, your rotational power will increase dramatically. Real World Strength: How many times do you find yourself needing to press three hundred pounds in a straight line off of your chest? Not very often. In the real world strength counts in your shoulders, core, and forearms,as well as with dynamic full body movements which inspired the ancient Persian wrestler and warrior elite to develop club and mace training. Wielding Steel clubs are considerably more challenging than a kettlebell or a dumbbell. There is also a very important skill component, so we recommend starting with a lighter weight and moving up. They are particularly useful in pairs, however many lifts can be completed with just a single club. Another important consideration is the purpose of your training and your current ability level. If you want to use Steel Clubs for recovery and mobility work, you’ll need lighter weights (5-10lbs). Conversely, if you are somewhat proficient in the training method and want to work strength and conditioning, need one or two moderate weights (15-25lbs). If you are advanced and want to use technically difficult two hand drills, a single heavy weight (35-45lbs). 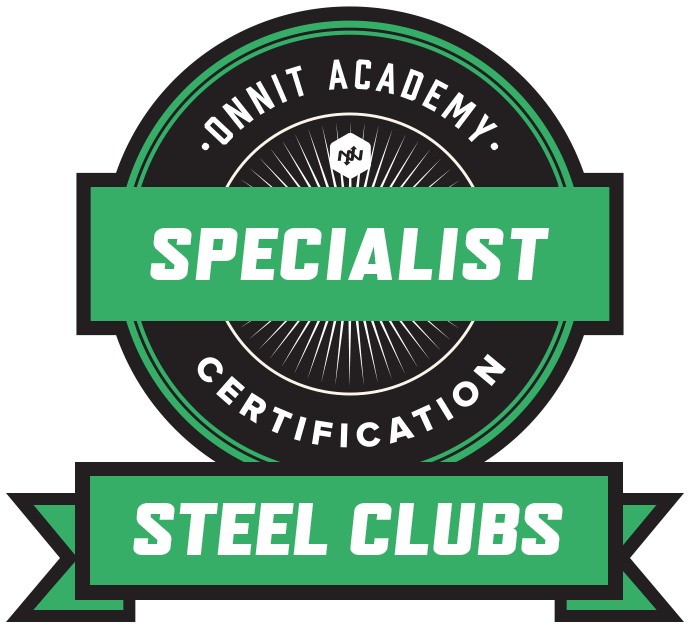 Steel clubs are one of the primary tools we use at the Onnit Academy and are featured in both our Foundations Course as well as the Steel Clubs Course. 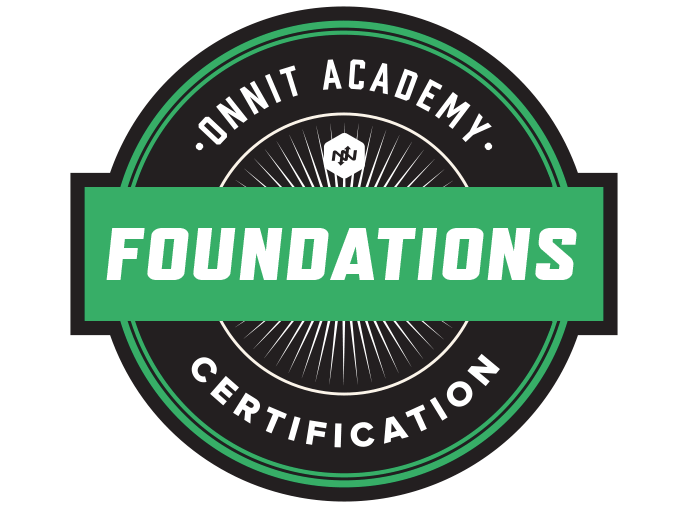 Each of these two-day seminars are designed to meet the needs of fitness professionals while still being accessible for average fitness enthusiasts.